Proudly serving the Connecticut community for over 15 years. 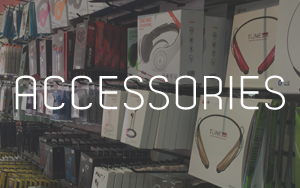 We are your one stop cell phone super store. With the latest accessories to award winning customer service. We are here to serve you for all your wireless needs. 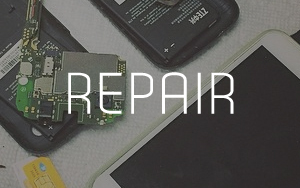 Submit a repair request today!